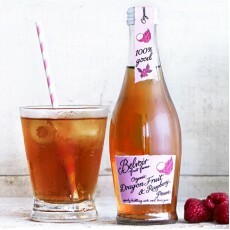 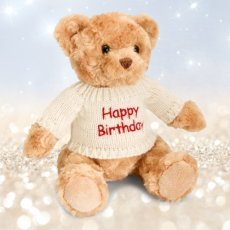 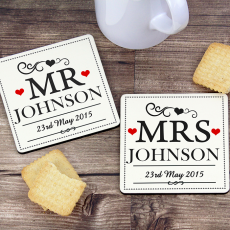 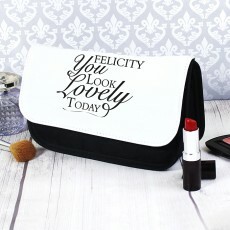 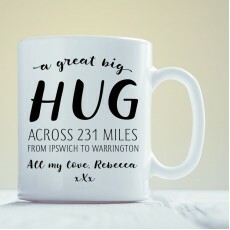 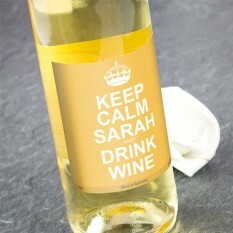 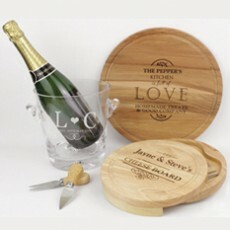 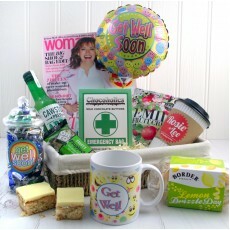 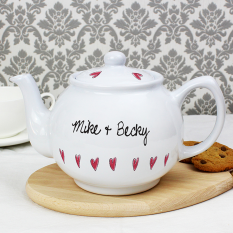 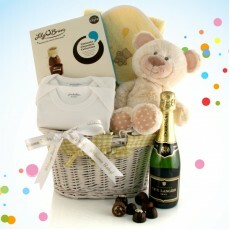 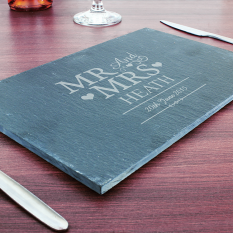 Here at Smart Gift Solutions, we have lots of beautifully personalised gifts, especially for a new home occasion! 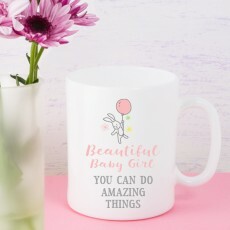 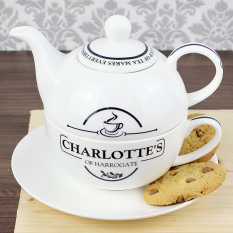 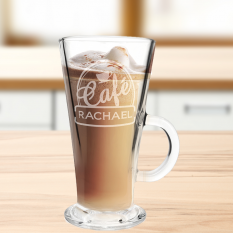 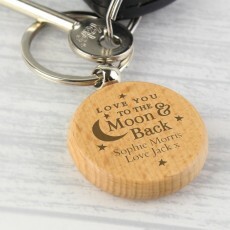 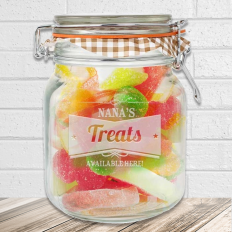 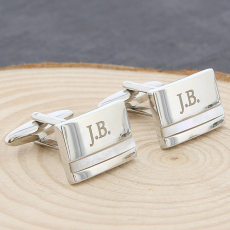 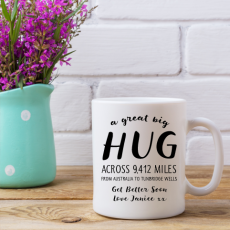 Whether your friends, family or colleagues are moving into a lovely new abode, we have plenty of gifts you can customised for the perfect keepsake. 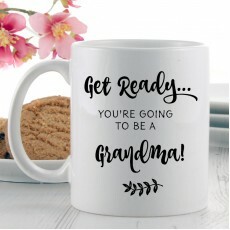 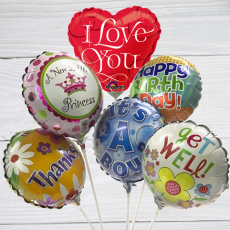 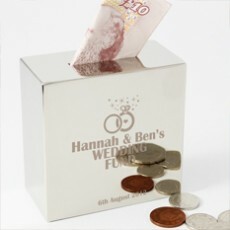 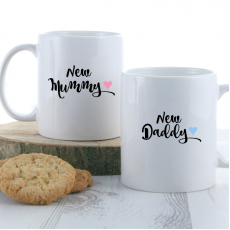 Why not make your purchase all the more significant with a lasting memento of this very special occasion, especially if it is their first home! 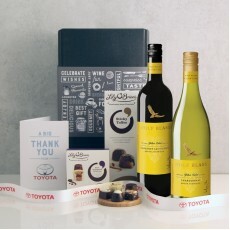 Sending a personalised gift gives the recipients a keepsake to cherish and admire and what's more - it doesn't have to break your bank either. 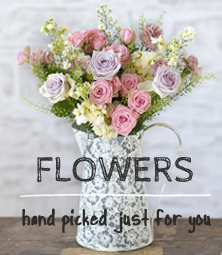 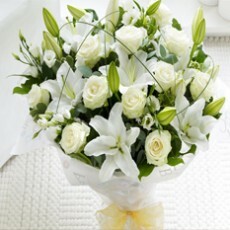 Many are available for Next Day delivery too! 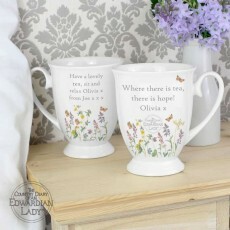 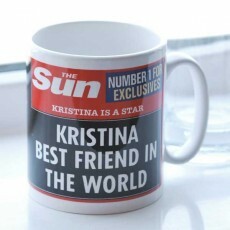 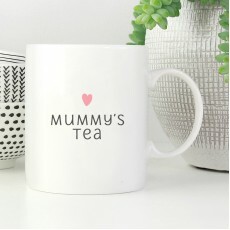 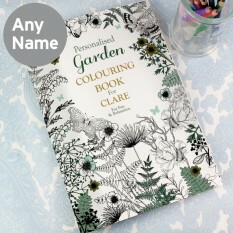 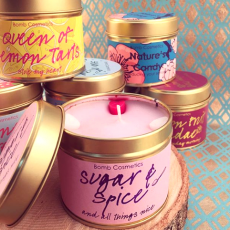 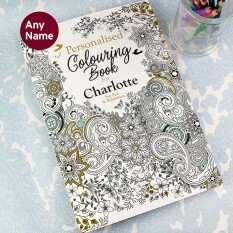 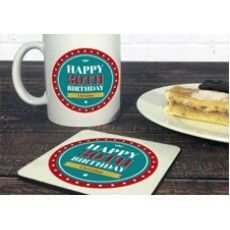 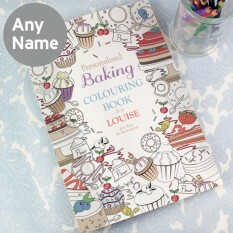 Shopping for Personalised Gifts for the Home? 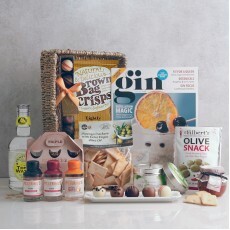 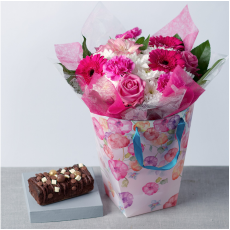 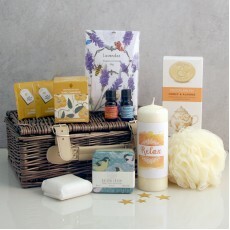 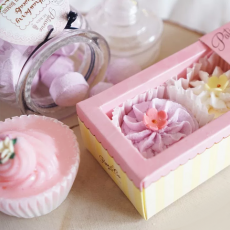 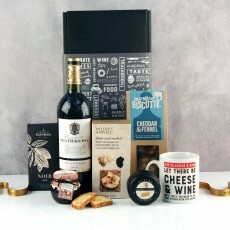 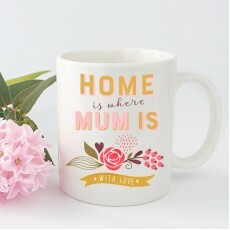 If you're searching for a new home gift for someone moving into their new abode, we have a selection of fantastic gifts to choose from to suit the recipient personally. 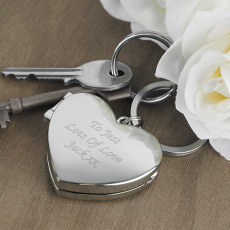 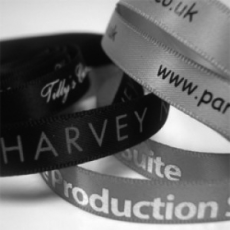 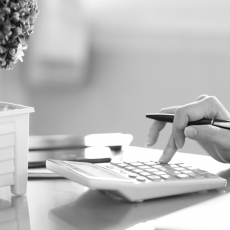 With our customisation, you can easily tailor the keepsake to perfectly suit the occasion - whether a family is moving to a new location or a couple are buying their first home! 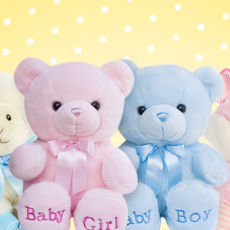 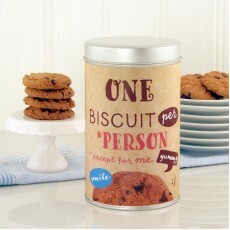 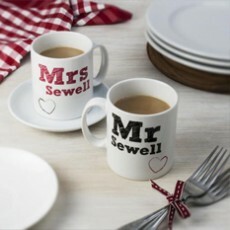 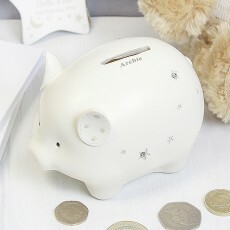 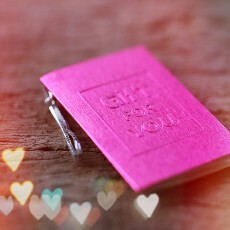 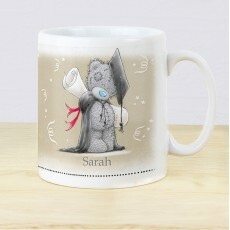 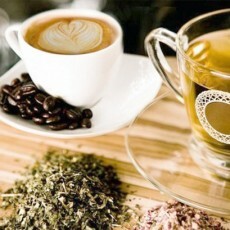 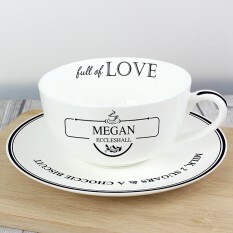 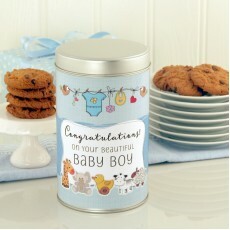 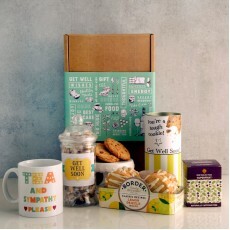 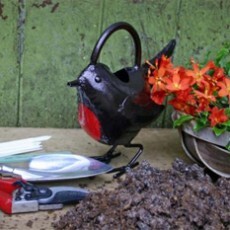 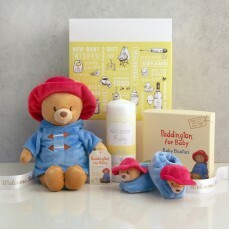 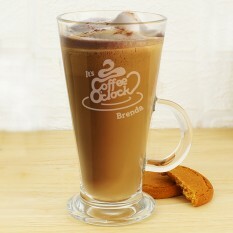 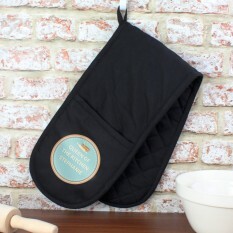 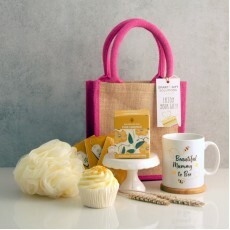 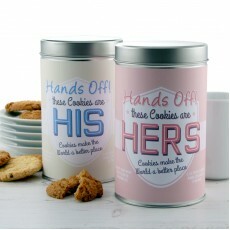 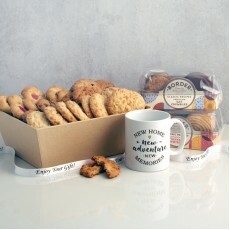 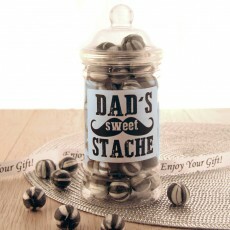 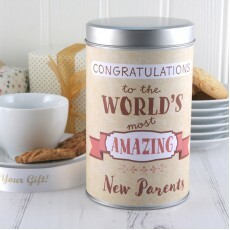 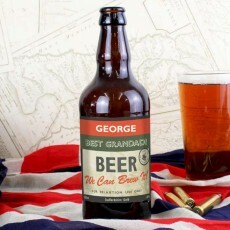 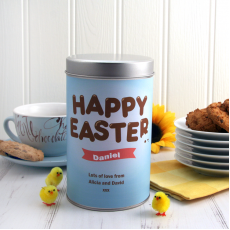 No matter what the event, the personalisation for new home gifts available at Smart Gift Solution are sure to please. 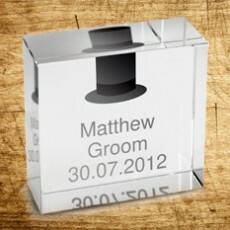 And they won't cause you too much fuss either, with easy to fill out text boxes! 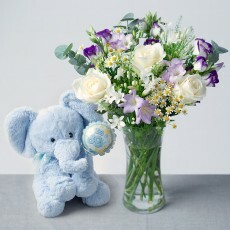 Buy Something to Cherish and Admire! 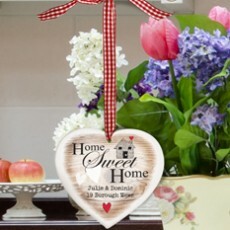 You could opt for a gift the recipient can show off in their lovely new place, such as a stylish decoration. 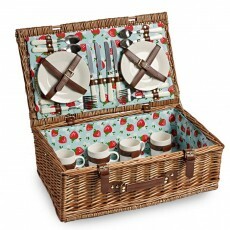 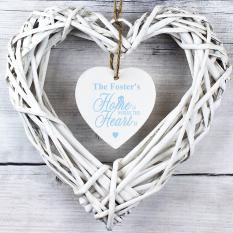 Why not start with one of our favourites and best sellers, the Home is Where the Heart is Wicker Decoration! 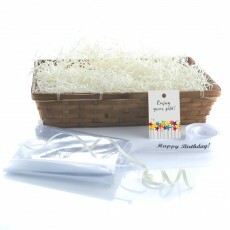 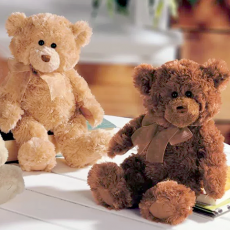 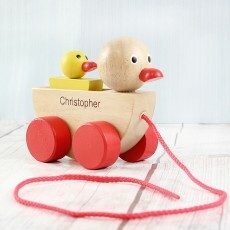 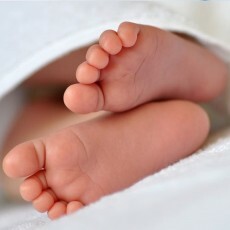 It is both affordable and special and creates a gift they can cherish for many years to come. 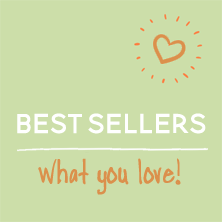 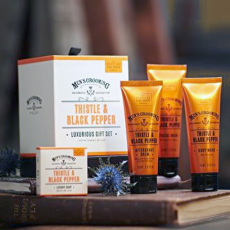 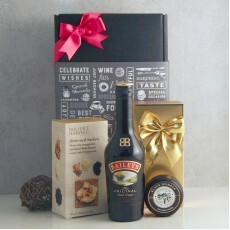 We find that long-lasting gifts are always the best value for money too. 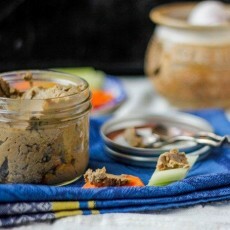 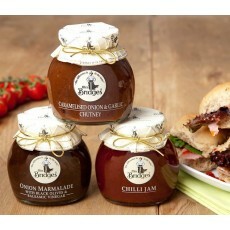 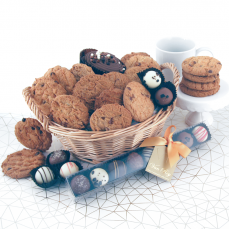 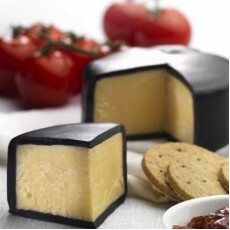 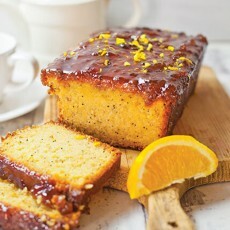 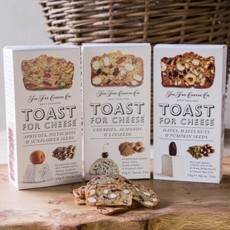 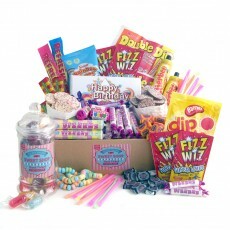 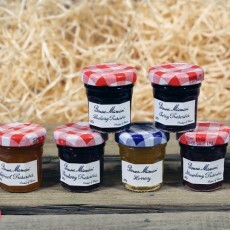 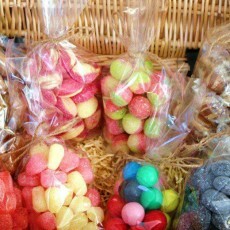 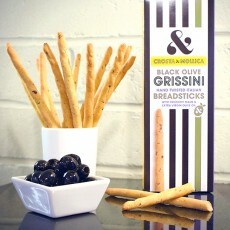 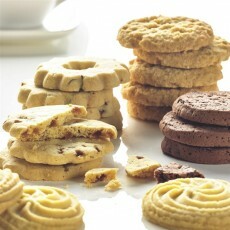 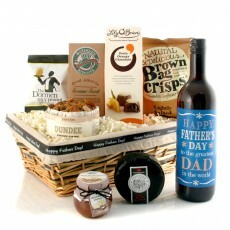 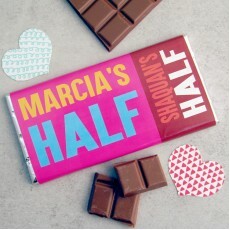 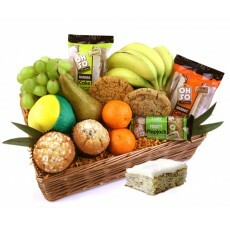 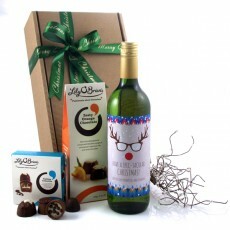 Or perhaps you're looking to treat family or friends to a tasty treat with a special touch? 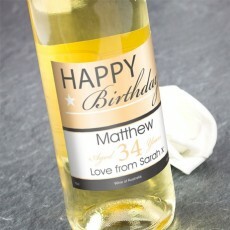 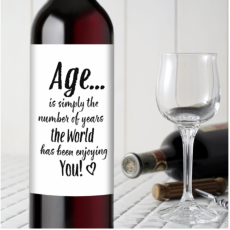 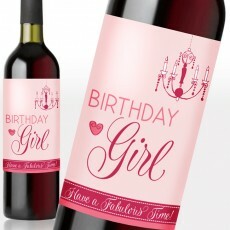 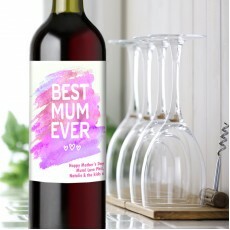 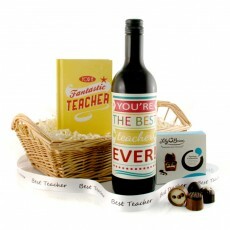 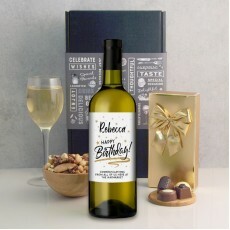 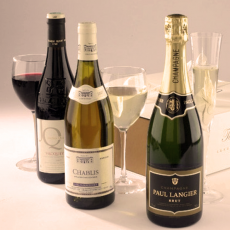 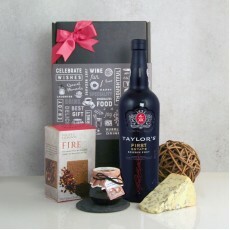 You could always opt for a personalised wine gift set! 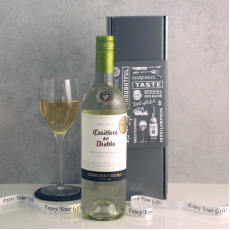 Our exclusively designed wine labels here mean it can be dispatched from our warehouse for next day delivery, so if you're last minute shopping you need not worry about a late arrival. 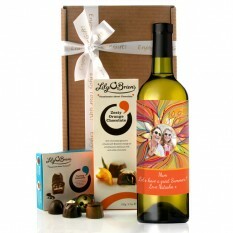 Our Colour Me Wine Gift Set is a super bright and cheerful set, filled with our trusted Lily O'Brien sweets and the recipient's favourite flavour wine. 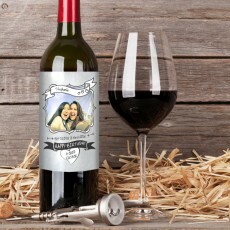 And, what's even better... you can upload a photo! This means it can be treasured long after the wine's been drunk... Whack in a candle and you've got a super awesome candle ornament holder. 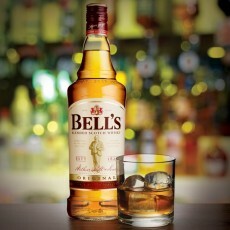 You simply can't go wrong. 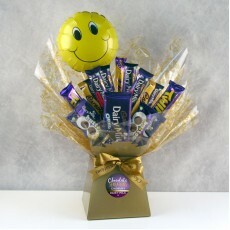 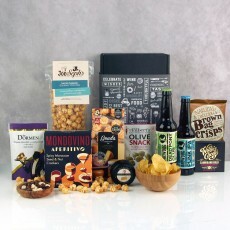 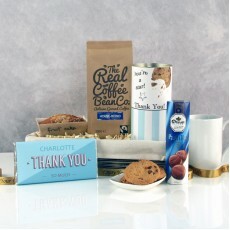 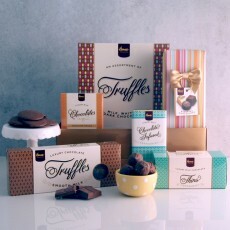 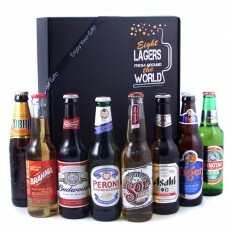 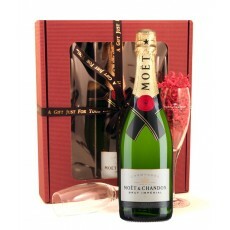 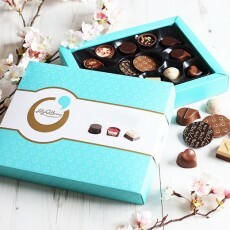 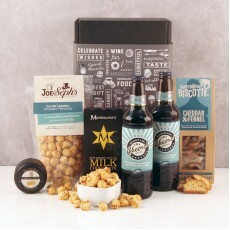 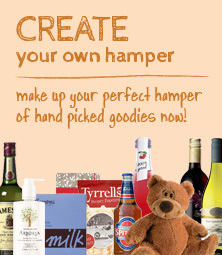 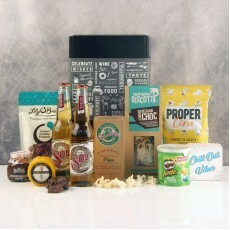 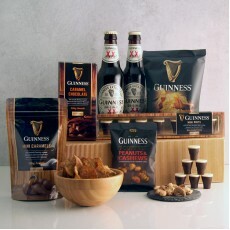 What's more, we give you lots of other options to make your personalised gift even more exciting. 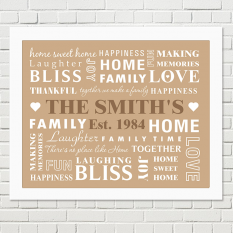 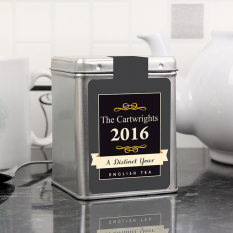 Why not send a free photo-card for the recipients to display in their new home? 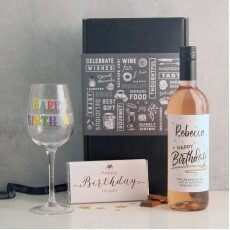 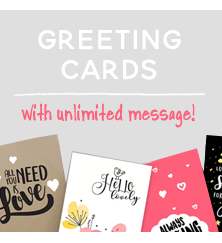 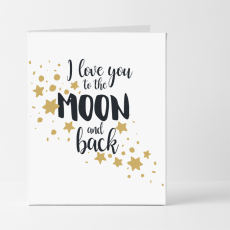 Our photo-cards are hugely popular because they let your friends, family or colleagues know exactly how much effort you put into creating their gift.